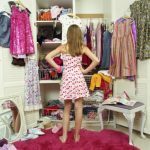 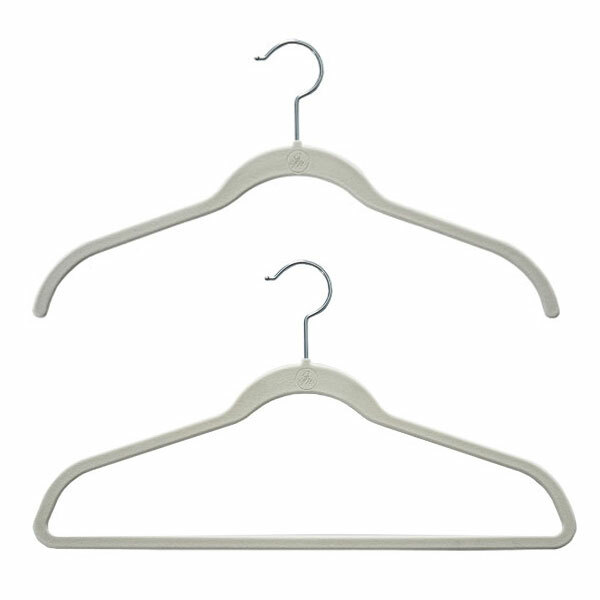 This weeks question is “what is the one thing I can do that will make an immediate impact in my closet?” I always answer without fail....change your hangers. 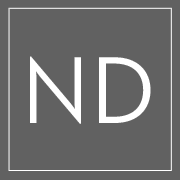 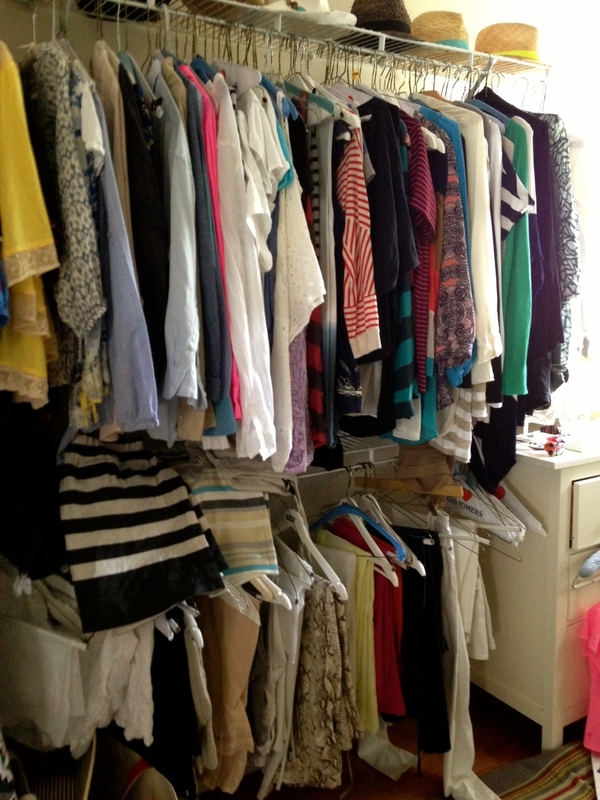 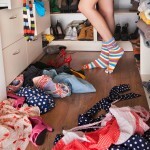 Using different hangers in all colors, shapes and sizes makes a closet look unorganized and cluttered. 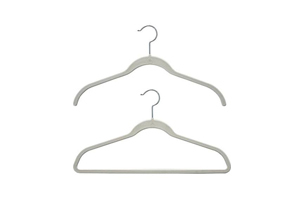 Changing your hangers is an inexpensive way to make any closet look brand new.